As a business owner, your restrooms say a lot about your organization. If they're messy, it may show that you don't take pride in your workspace. But if they're clean, tidy and comfortable, you can assume that's how you run the rest of your business as well. 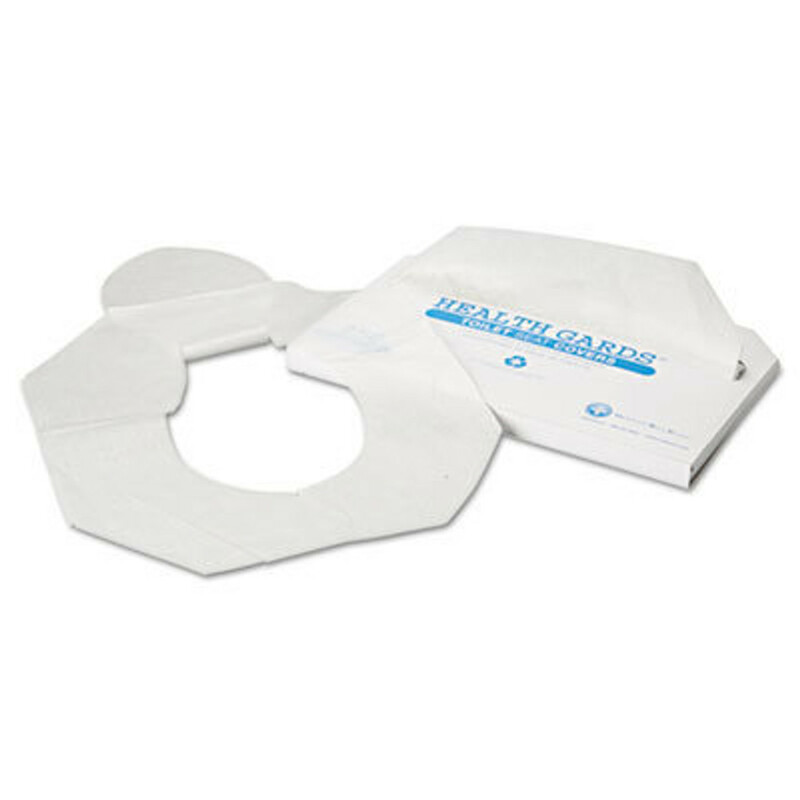 We offer a variety of toilet seat covers to help you make your restrooms clean and sanitary. Choose from the best disposable toilet seat covers and paper toilet seat covers from brands like Scott, Boardwalk and Hospeco.